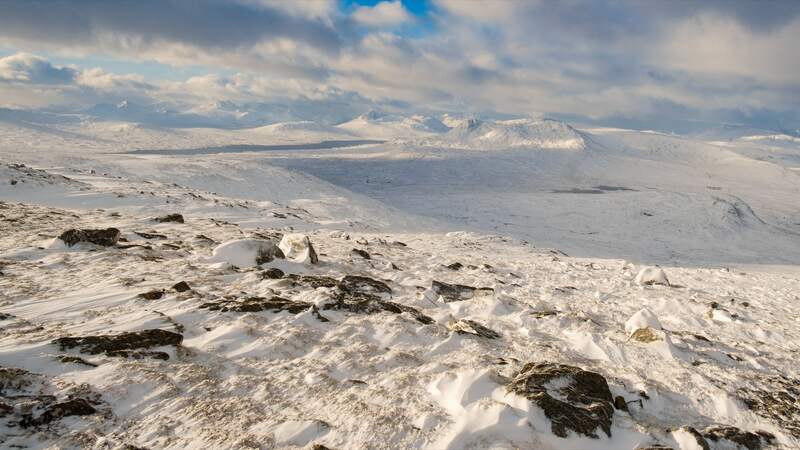 Don’t slip up this winter – time to winterise your rucksack – with snow arriving in the Scottish Highlands as I write this, Heather Morning from Mountaineering Scotland has issued some timely advice for walkers. How to train for your next big trek – a good piece on getting ready for a big trip from Will Renwick. Pipes, monks and glaciers: Climbing Everest, 1920s-style – some spectacular images here. I have spun off this section of my reading list! You can find my weekly ‘Entangled reads’ over at my new blog, The Entanglement.